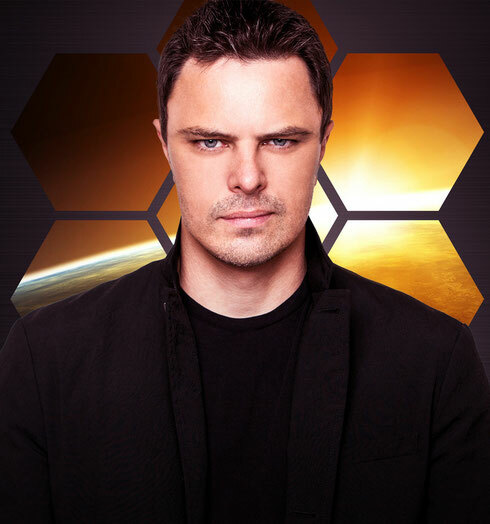 Markus Schulz recently dropped his 17-strong tracklist for his forthcoming artist album, ‘Watch The World’. Following the release of its vanguard singles, ‘Destiny’ and ‘Facedown’ (for which Schulz co-wrote lyrics), it sees the producer assume an album songwriting role for the first time. Comprised of a hybrid of vocal numbers and instrumental anthems, ‘Watch The World’ (his sixth long-player; out 29 April) features singers both greenhorn and experienced, known and new. Included among them are new team-ups with Delacey and Soundland’s Andrei Eduard Platon, as well as homecomings for ‘Scream 2’ singers, Lady V and Adina Butar. New talent plays a sizeable part too, with debuts from LA-based nu-bloods like Brooke Tomlinson, Trevon Trapper and Ethan Thompson. From the uplift of the Mia-Koo-sung ‘Summer Dream’, the heartfelt ‘Love Me Like You Never Did’ featuring Ethan Thompson and the transatlantic trance of ‘Rewind’ to deeper, inherently moodier numbers like ‘Let It Rain’ and Kyau & Albert collaboration ‘Fears’, ‘Watch The World’s frequencies aim to reach right across electronic music’s range. Fans pre-ordering through iTunes between now and 29 April will receive exclusive insights into Markus’ new album process. Running up to its release, instant-grat acoustic versions of five #WatchTheWorld tracks will focus the spotlight on the vocal and lyrical side of the album.